Filthy rich daughter to Keroche Breweries CEO Anerlisa Muigai has recently been spending cash on flashy things probably to show she world she can do it. 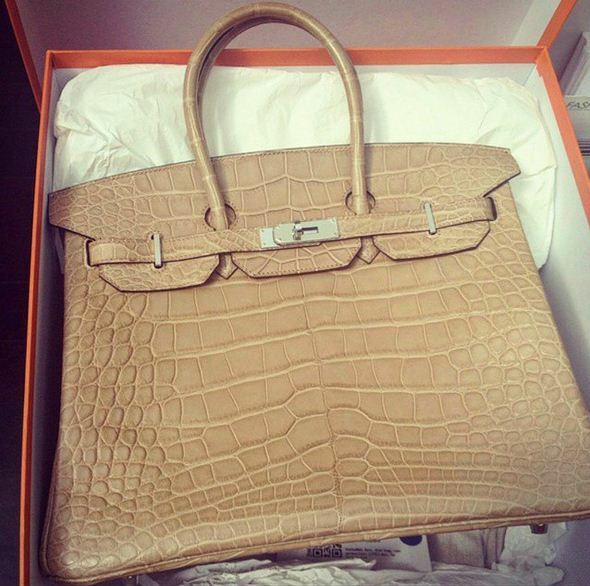 From expensive rides to clothes and flashy hotels, the damsel decided to buy a handbag which cost 2,500,000. 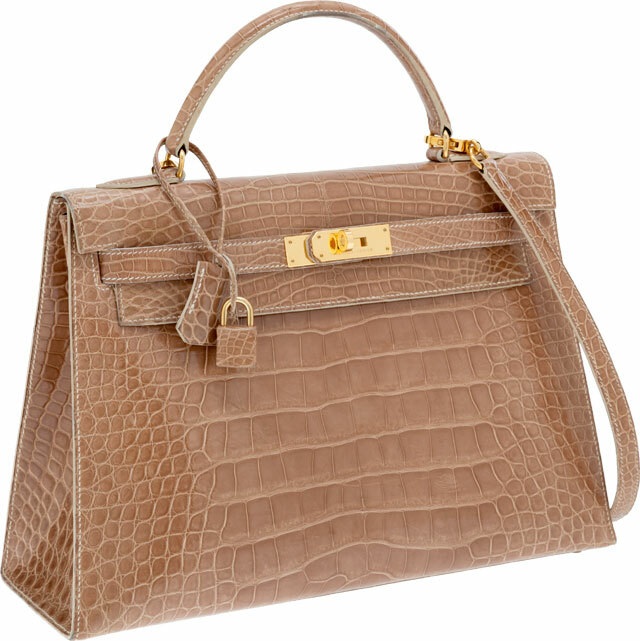 The handbag which is made from Alligator skin is only sold at high end stores. She went ahead and posted it on social media, just to show you how much she is worth, forget Vera Sidika, this is the real deal. Check out the bag.